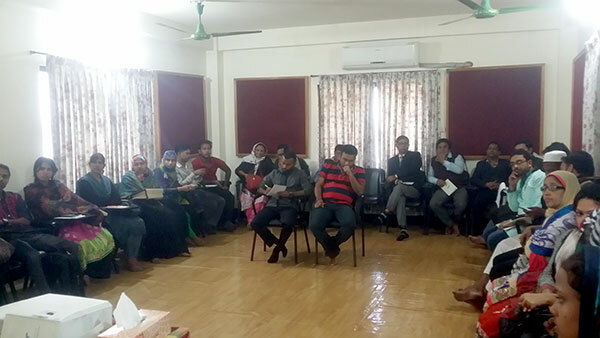 YPSA organized a local level advocacy meeting with the GOs, NGOs and Civil Society under YPSA-Link up project at YPSA-HRDC, Chittagong on 30th December ’15 supported by Link up Bangladesh. This event chaired by Md. Mahabubur Rahman, Director (SDP) of YPSA. Md. 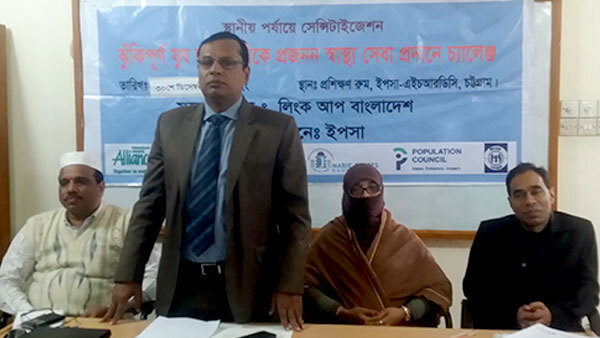 Mukhlesur Rahman (Deputy Director of Youth, Chittagong) was present as chief guest and Farjana Pervin (Councilor of Chittagong City Corporation), Dr. Anowarul Islam (President of BRMPWS) were present as special guest in the Local level Sensitization Meeting. Representatives from civil society, Youth Clubs, different NGOs, Journalist and teachers also participated in this event. Chief guest Mukhlesur Rahman (DD-Youth) said that Chittagong is the most vulnerable area for drug addiction, STI and HIV among the young people. I would like to thank YPSA for starting the link up program in Chittagong. We would provide necessary support to YPSA for implementation the link up program.